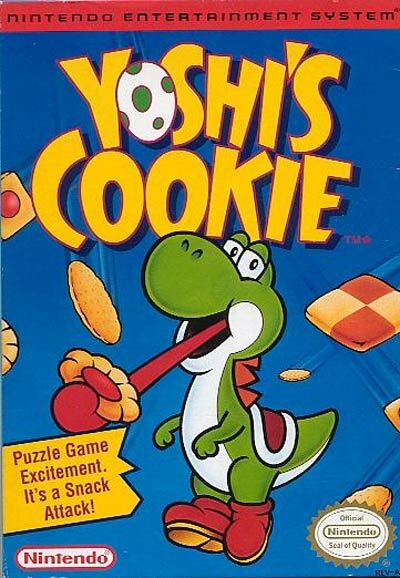 Yoshi's Cookie is a fast-paced puzzle game that can be enjoyed by everyone as it is easy to play, but challenging to complete. To play, you move the randomly placed cookies into rows and columns of cookies with similar patterns. When you successfully assemble a row or column of the same cookies, the line will disappear, and you can begin on a new row or column.